talking to your school's career adviser. Career expos bring together universities, training providers, ITOs, polytechnics, Defence Forces and sometimes employers. Most are held between May and August and provide an opportunity for you and your child to gather information on possible career options. 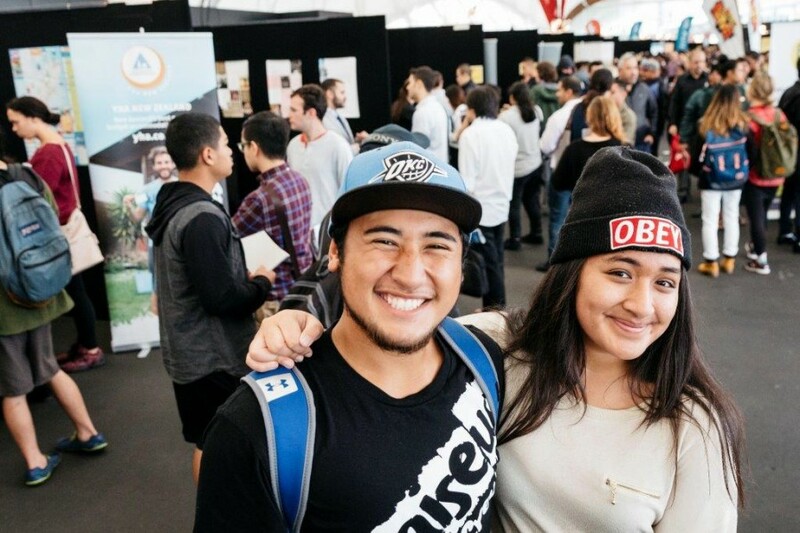 visit the Careers New Zealand stand at the expo and go to workshops that interest them. speak to people working in the industry that they are interested in. Evening events are often busy because so many parents attend, so be prepared! Make sure you know the names of the staff you want to see. Take a list of questions and write down the answers. Ask the staff what resources are available to you and your child. If you don't feel comfortable visiting your child's school, or English is your second language, ask a friend to go along with you for support. Make an appointment to see the dean or career adviser later if you don't have enough time to get the information you and your child need. internet access so students can produce their CVs and cover letters, and explore information on the Careers New Zealand website. Encourage your child to become familiar with these support services.